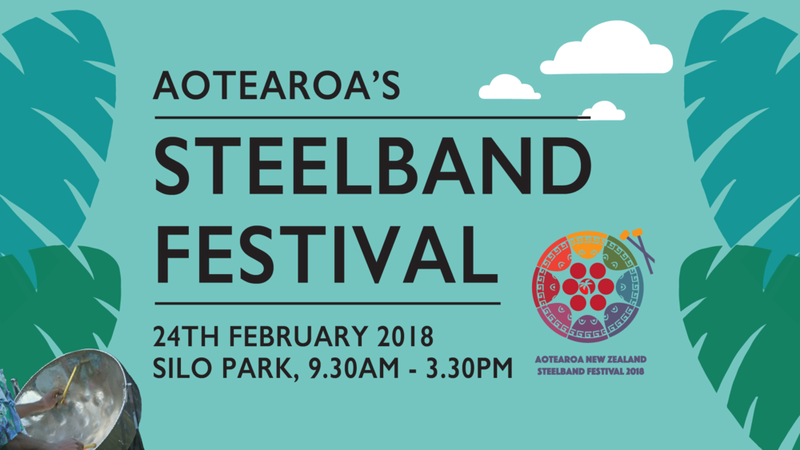 Aotearoa New Zealand's first ever Steelband Festival takes place at Silo Park on Saturday 24th February 2018. Hosted by The Caribbeanz Southern Stars Steelband, the festival will feature steelpan orchestras from Auckland, Ruakaka, Katikati, Taranaki, and Australia. There’ll be guest appearances by other local percussion ensembles throughout the day too, before an all-in parade later in the afternoon with a mass performance by all the steelbands. You won’t want to miss this NZ first extravaganza. The festival will run from 9.30am - 3.30pm and Silo Park will be live With food, bar and music until 6pm.